I confess that in addition to biscotti, I have an innate fear of making tarts. Tarts are some of the most stunningly beautiful desserts out there, and nearly half of the bookmarks in my dessert folder are various incarnations of tarts, but there’s something about cutting in little cubes of cold butter (“work quickly but make sure the butter has been incorporated”), chilling the crust pastry for x hours, rolling out the pastry with your fingers/water bottle because you keep forgetting to buy a rolling pin, making the custard filling (“temper the eggs with the hot – scalding, not boiling! – milk mixture”) that makes me think aiyah! 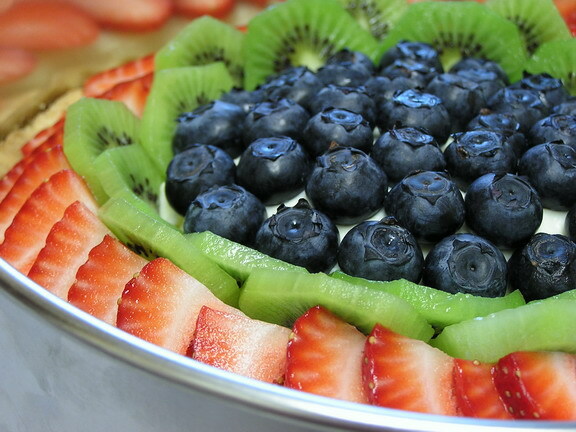 I will make this tart one day, but not today. Probably not tomorrow either. These scones are dedicated to my friend, who doesn’t didn’t like scones. R: I don’t like scones. Me: What do you mean? How could you not like scones? Me: Okay. I will bake scones for you to try and if you still don’t like them after that, I won’t bug you anymore. 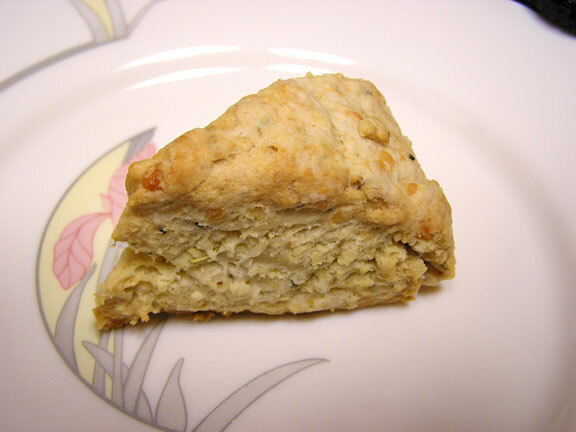 At R’s request, I made savoury scones with herbs and sharp [Vermont!] cheddar cheese. This is a modified version of a basic scone recipe that I use for sweet scones (which I personally like more, but I’ll post about those another time).